Kalispell — Canvasback Missions, Inc.
Saturday May 6th beginning at 7:00 PM until 9:00 PM. Held at Kalispell Regional Medical Center, Buffalo Hill Conference Center. Tickets for the event are $50 per person. Use our flyer and invite a friend! Medical volunteers from our area have been providing much-needed healthcare in Micronesia through Canvasback Missions since 2006. 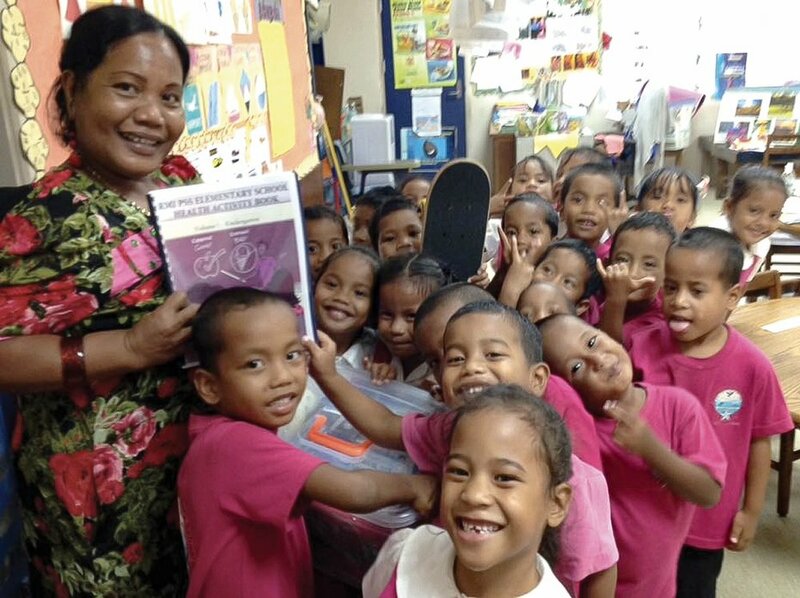 This event celebrates those who have volunteered, informs those who are curious, and supports the work of Canvasback Missions, now in its 36th year of "bringing God's love to Micronesia through healing hands."